When it comes to fishing, hunting, or trekking, the navigation device that you are using plays a big role in determining your success or failure. 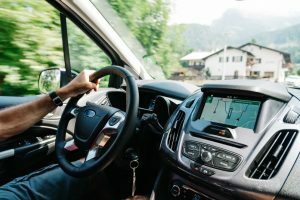 For this reason, many outdoor lovers invest in a reliable and high-tech GPS system that matches their needs and preferences at the same time. 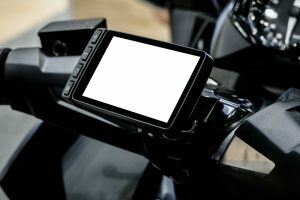 However, the vast selection of devices that this industry offers can sometimes be too overwhelming. 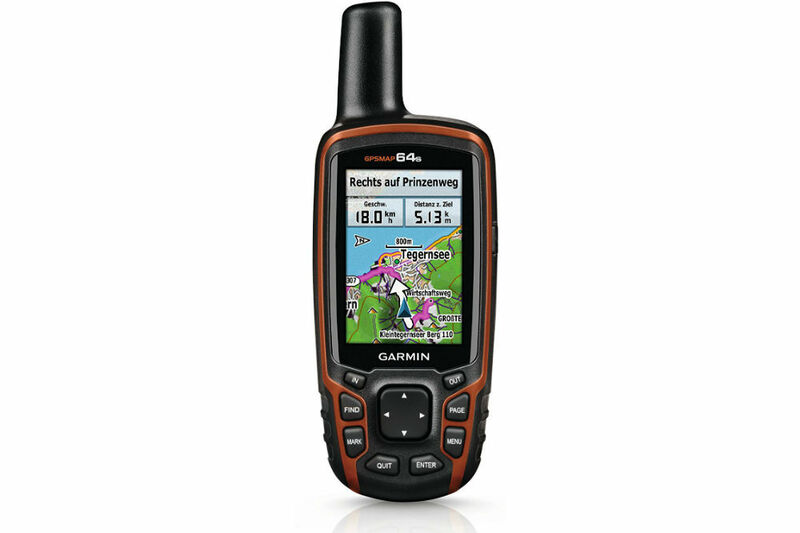 In this post, allow us to share with you a comprehensive review of Garmin GPSMAP 64s Worldwide to help you choose if this product is the right match for you. Garmin is a multinational brand that is based in the United States. 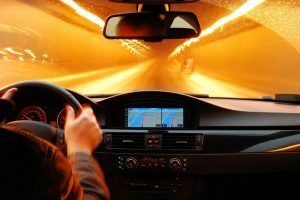 It is well-known all over the world for their specialization in the development of GPS technology for use in aviation, marine, automotive, and the outdoors. They also have products for sports and fitness activities such as smartwatches and activity trackers. 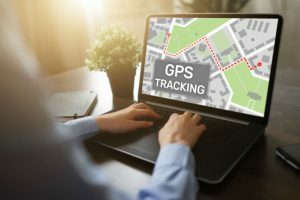 Knowing your precise location and speed is very important when it comes to doing various outdoor activities such as hunting, hiking, or fishing. The Garmin GPSMAP 64s Worldwide is a reliable device that will give you that information and more. Check out some of its remarkable features below. This device gets its information from both the GLONASS and GPS satellites to help you stay on the right track even when signals are weak. Through their combined power, they get the ability to gather information from over 24 satellites, therefore, giving you reliable results in a matter of seconds. 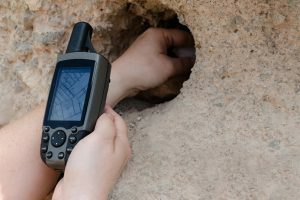 This device is equipped with around 250,000 geocaches. It also comes with descriptions and hints to help you navigate more easily. If you wish to share your outdoor adventure with your close friends and family, you can make use of this Live Tracking feature. 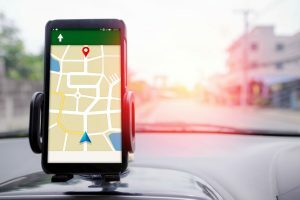 This technology allows them to keep track of your location in real time. When connected to your iPhone, this device would allow you to receive your emails, texts, and chats by displaying notifications and other alerts. Included in the purchase of this device is a one-year subscription to BirdsEye Satellite Imagery. This technology provides a true and reliable representation of the place you are currently in. 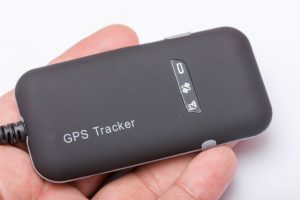 Never worry about getting lost again if you take this device with you. It runs on just two AA batteries while providing a long-lasting, 16-hour life. It can also function using the NiMH battery pack, which you can charge while in the device. Aside from the Garmin GPSMAP 64s Worldwide, another handheld GPS device that you can rely on is the Magellan eXplorist 350H. This rugged and waterproof GPS is a powerful device that is specially designed for hunters. It comes with comprehensive pre-loaded maps with contour elevation overlays, road network, trails, and water bodies to help the hunter identify varying terrain features. Moreover, every unit also comes with a year of subscription to DigitalGlobe, which provides clear satellite imagery vital for hunting. Other features include hunting calendars, USA or Canadian hunting zones, and boundary alerts. It has overall dimensions of 5.8 by 2.4 by 5.7 inches and weighs no more than 5.3 ounces. Similar in features to the other two models discussed above is the DeLorme InReach Explorer. 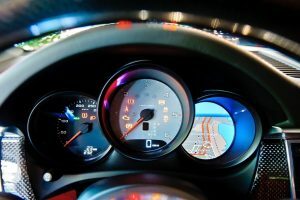 This device is designed with a digital compass, an accelerometer, and a barometric altimeter to guide you on your journey. 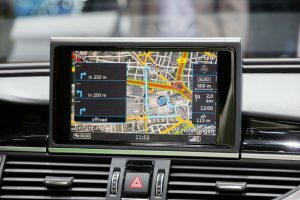 Additionally, it also has a GPS navigation system that allows you to create a route, drop waypoints, and view your tracks. It also shows your exact distance from your destination. With safety in mind, this device has a built-in interactive SOS system that offers a 24/7 connection with a search and rescue center. 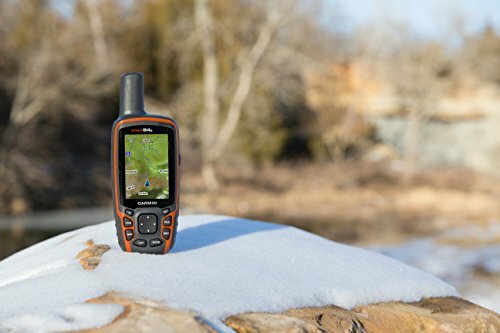 The DeLorme InReach Explorer would also allow you to send and receive text messages, along with GPS coordinates. This device can be used to contact both email addresses and cell phone numbers. You can also post updates on certain social media sites, giving you the chance to stay connected while on your trip. 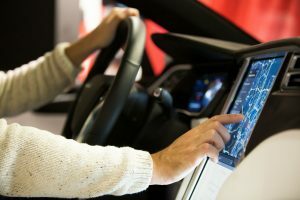 Just like with any device that we plan on using for years to come, the decision depends greatly on the personal needs and preferences of the user himself. If you are looking to find the perfect handheld GPS device that would give you the best value for money, we suggest that you go for the Garmin GPSMAP 64s Worldwide. This heavy-duty handheld device offers a long list of features that would be hard to find in any other product at the same price range. These features are what makes the Garmin GPSMAP 64s Worldwide your perfect companion for any of your outdoor adventures. 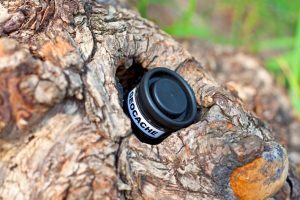 It might take a certain amount of time before you can master navigating through its many features, but once you do, you can rest assured that this device will be your go-to navigation system for hunting, hiking, camping, and much more. Although not waterproof, there are lots of storage kits available on the market to keep this device safe from the harsh weather. Additionally, it will also protect the screen from getting damaged.